Vibrantinfomate provides excellent editing and proofreading services to our clients from all over the world. Our experts are trained in different languages to proofread various official and non-official documents for you. Proofreading is indispensable if you want to get your work done correctly. It ensures that all your documents are free from any major and minor issues and plagiarism. It has become utmost important to maintain good readability in your texts. 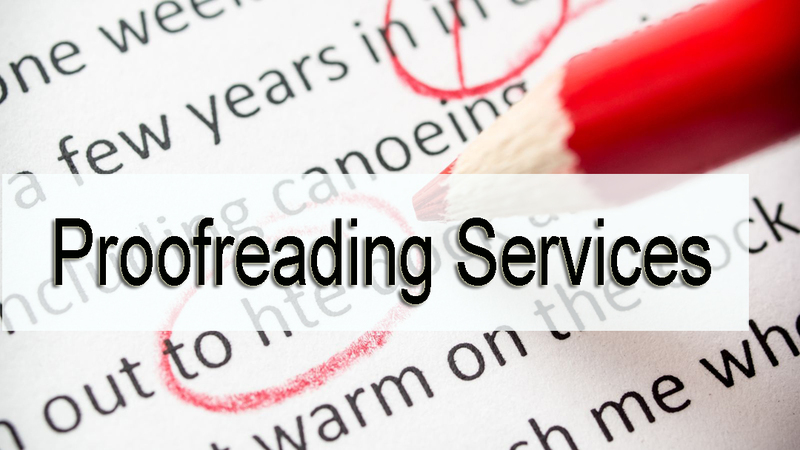 We bring excellent proofreading services to your disposal. We deal in proofreading of various documents in various languages. The content is the key weapon of any business success whereas plagiarism and grammar issues are content killers. So as a business associate you will be wanting the best-proofread content for your business and that is the time where you can contact our experts for your help. If you wish your document should be well researched, plagiarism and grammar error free then you can surely choose our proofreading service where our experts will go through your document can proofread it to make best out of it so there should be no major or minor issues will be there in the document. A well-researched, proofread, without mistakes document is always guaranteed from our expert's side for your better business and we are also provide Technical Translation Services.